The British Columbia Certified Seed Potato Growers Association (BCCSPGA) represents certified seed potato growers located in growing regions of BC including Pemberton and the Lower Fraser Valley. Our mandate is to educate growers, industry and consumers of potatoes (commercial and seed) on issues related to maintaining the health and integrity of the seed potato industry in BC. BCCSPGA participates in value chain initiatives to raise awareness of the value of BC certified seed potatoes for the health of the sector and British Columbians. They provide liaison with regulators and inspectors of certified seed potatoes at both the federal and regional levels in order to facilitate adaptation and growth of the seed potato sector to emerging issues affecting certification. The reach of the organization is international, national and regional. The BC Certified Seed Potato Growers is run by a board of directors and member representatives of the seed potato growing regions of British Columbia. The board also includes an executive consisting of a Chair, Secretary and Treasurer. Bill Zylmans is the owner and operator of W&A Farms , in Richmond – one of the largest seed potato farms in British Columbia. The Zylmans family, originally from Holland, has farmed in Richmond since 1948. W&A Farms specializes in growing European yellow potatoes along with 13 other varieties. 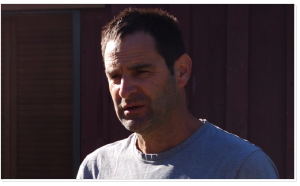 John Beks is the owner and operator of Shaw Creek Farms, situated in the beautiful Pemberton Valley. Family owned and operated for 50 years, the Beks have produced seed potatoes for 3 generations. Shaw Creek Farms specializes in growing Elite seed potatoes along with carrots and grass fed beef. 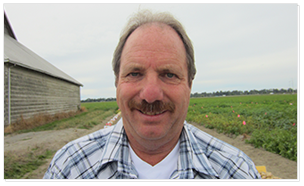 Noel Roddick has recently retired from the fertilizer business where, for over 40 years, Noel Roddick Ltd. provided soil fertility management services and specialized supplies for vegetable and berry growers including seed potatoes in British Columbia. 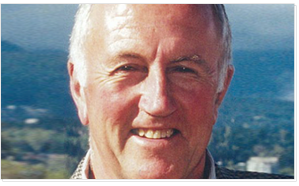 He continues to volunteer his time to numerous agricultural associations in Delta, BC. 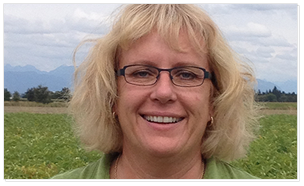 Val Fair (formerly Val Harris) is manager of Pacific Potato Corporation. Family owned and operated, with her brother Trevor; Pacific Potato has deep roots going back five generations. Using a combination of history and adoption of today’s modern technology; they have established themselves as British Columbia leaders in seed potatoes. 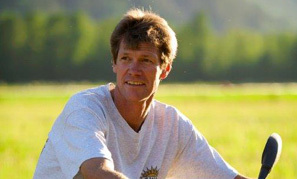 Marty Van Loon is the co-owner and operator, along with his wife Andrea, of Pemberton Valley Farms Ltd. – world-leaders in the production of elite seed potatoes, located at the north end of the Pemberton Meadows in the lovely Pemberton Valley of British Columbia. Bryce Ronayne is a 4th generation potato farmer in the beautiful Pemberton Valley, BC. 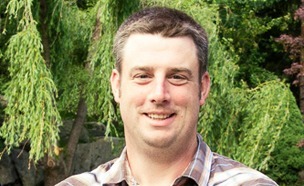 He is the owner and operator of Ronayne Farms along with his wife, Melissa. Ronayne Farms specializes in virus-free Elite seed potatoes and grass-/grain-fed Black Angus X cattle, and has been farmed by the Ronayne’s since 1902. Bryce enjoys hunting and playing hockey with his two young sons. Funding support provided, in part, by the BC Government’s Buy Local Program; delivered by the Investment Agriculture Foundation of BC with funding from the BC Ministry of Agriculture. The BC Ministry of Agriculture is committed to working with industry partners. Opinions expressed in this document are those of BCCSPGA and not necessarily those of the BC Ministry of Agriculture or the Investment Agriculture Foundation. Copyright © 2017 BC Certified Seed Potato Growers Association. All rights reserved. Design & Development by NetClimber Web Design Inc.